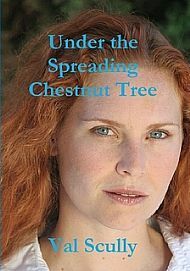 Under The Spreading Chestnut Tree is available as a paperback and a Kindle e-book. 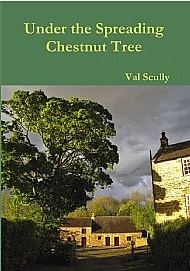 New edition available January 2016. 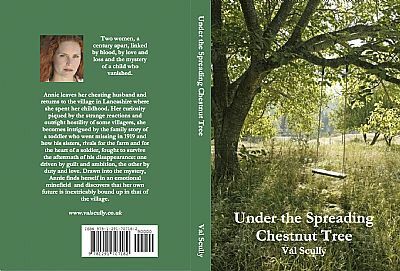 A few copies of the earlier version of the novel are now available for £5 plus postage & packing.